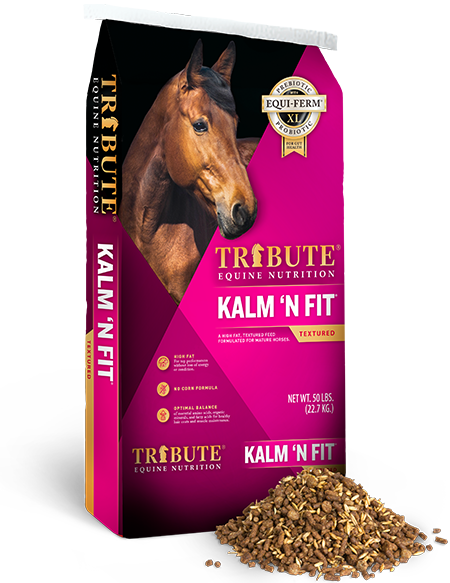 A palatable, pelleted supplement designed to improve the digestibility of feeds and provide nutritional benefits to horses. 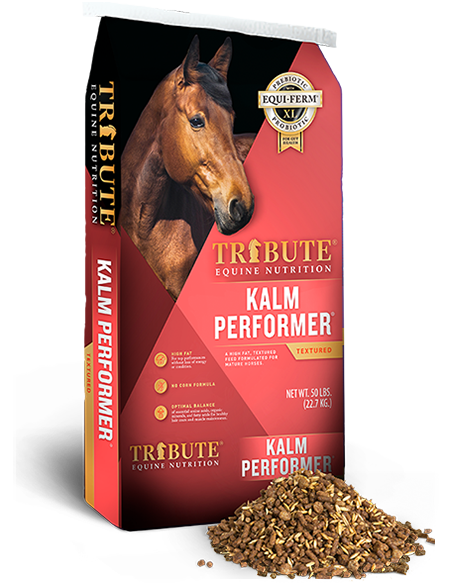 Can be top-dressed or mixed into a balanced diet. Contains a current strain of the live yeast Saccharomyces cerevisiae (CNCM 1-1077) selected through laboratory screening of hundreds of strains. Microencapsulated - resulting in improved stability for the live yeast during processing and passage through the GI tract. 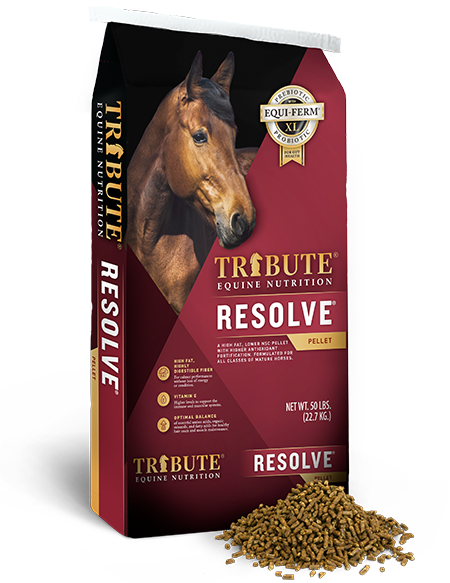 Improves the digestibility of the total diet by supporting the growth of beneficial fiber-digesting bacteria. 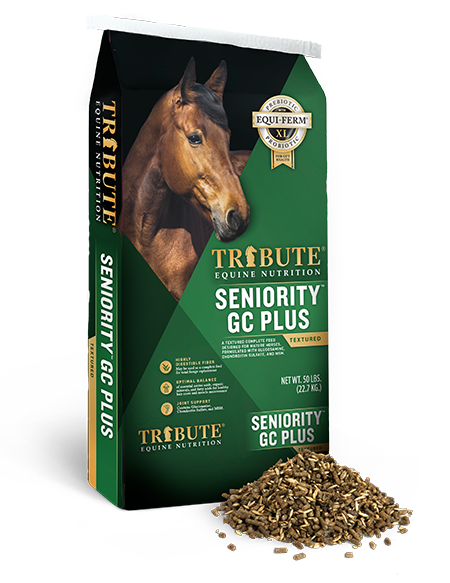 Stabilizes hindgut pH by promoting the growth &amp; activity of beneficial bacteria, even during stress and the feeding of high sugar/starch diets. 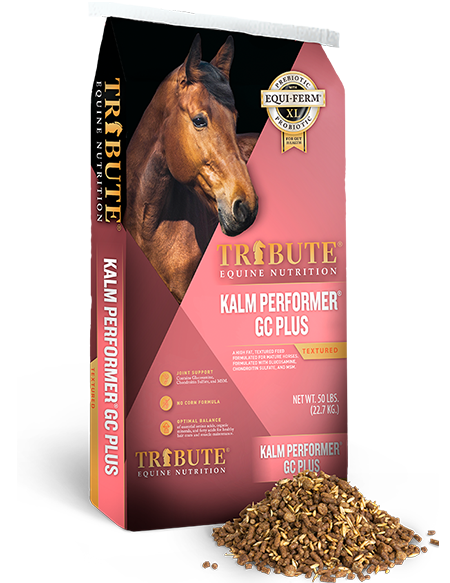 Provides a direct source of nutrients (vitamins, amino acids) to the beneficial bacteria.